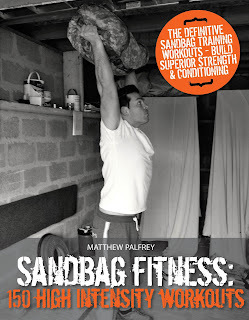 This workout comes direct from the new book Sandbag Fitness: 150 High Intensity Workouts. Aim to complete the workout in as fast a time as you can. 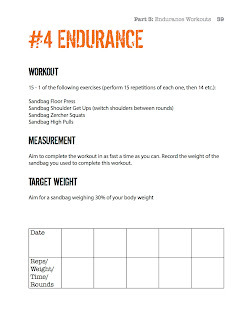 Record the weight of the sandbag you used to complete this workout.